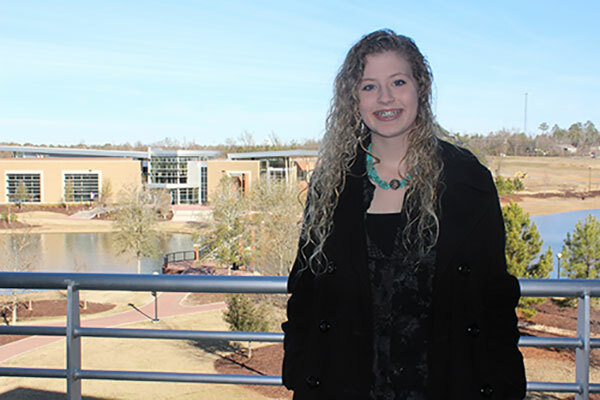 Aspiring child psychologist Rebekah Messamore is a member of the President’s Torch Society and an SGA representative. Full Name: Rebekah Leeann Messamore. Activities: President's Torch Society, Psychology Club and SGA.